Welcome! Thank you for visiting. I’m glad you’re here! I am a natural light photographer located in Tampa, FL. I photograph children, families, maternity and newborns. 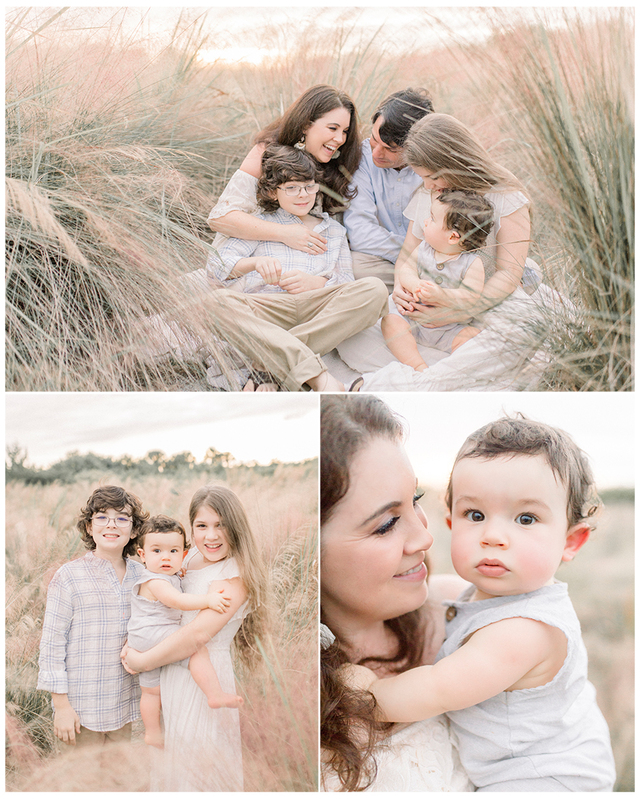 My focus and expertise is a natural & relaxed family portrait session that captures the connection & bond of your family. I am a Mama to these 3 sweet, beautiful children. They really take my breath away. And they are the reason I became so inspired by photography. I wish I could document every single second so I don’t forget it all. Time keeps passing more quickly each year, and photographs make at least that one moment stand still in time, and I love that. Some useless facts about me: I am a Jersey girl & an only child. I am a Starbucks junkie & lover of all foo-foo drinks. I went to Florida State (Go Noles!) and majored in accounting (eeek!). I love being at the beach with sand in my toes & sunsets are my absolute favorite. I’ve been married for 15 yrs, and along with our 3 children, we also have an adorable King Charles Cavalier named Nole. I have an 11 year gap between my 1st and 3rd child. I exercise regularly, but don’t really like it – more out of necessity. I’m a girly girl. I love pink and tulle and flowers. Yet I’m also obsessed with all things rustic, shabby chic & boho. I try really hard to be a good cook, but I’m just not. Takeout anyone? Pizza & tacos are my jam. I love HGTV and Friends. But all you really have to know about me is that I’m a dreamer, and I’m inspired by the emotional connection of family, the bond of siblings and the soul of a child. I want to create artistic family heirlooms. In 5, 10, 50 years from now, I want these images to stir an emotion inside and bring you back to this day, and help you remember all that the mind forgets over time. I shoot with a Nikon D600. My lenses include an 85mm 1.4, a 24mm 1.8, a 50mm 1.8, and a Lensbaby composer pro with sweet 35 optic. My work has been featured on Rock the Shot, Beyond the Wanderlust, Lemonade & Lenses, In Beauty & Chaos, Light Inspired & Photo Artistry. Thank you so much for considering me as your photographer to document the loves in your life. Can’t wait to meet you!